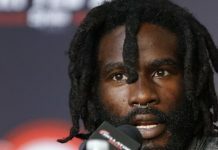 33-year old, Cincinnati, Ohio native, Daniel Straus is a two time Bellator Featherweight champion. He has been one of the lighter weights classes bigger names in Bellator for the better half of their existence. Currently riding a two-fight losing streak that started this year with a loss for his title at the time. An already bad 2017 has only gotten worse for Straus as it comes to a close. It was reported today by Bleacher Report that on Sunday, Straus got into a rather bad motorcycle accident. Straus’ manager Matt Aptaker said that Straus has complete movement of his arms and legs and is awake and can speak, but that the full extent of his injuries is unknown. “It’s just too early to tell,” Aptaker said. Also according to Aptaker, Straus has no memory of the accident even happening. It’s always incredibly scary to hear stories like this one and all of us at BJPenn.com wish Straus a quick and healthy recovery. 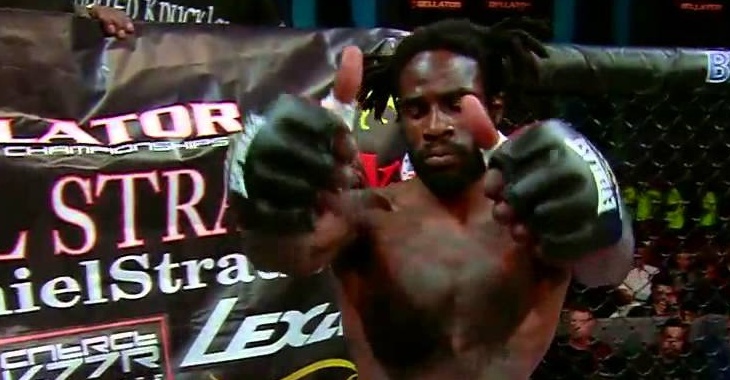 Straus has always been one of Bellator’s best fighters since he arrived in their promotion in 2011 at Bellator 37. His rivalry with Patricio Pitbull is one of the best in Bellator’s history and just by reading his short message, you know that he wants to get another shot at him. 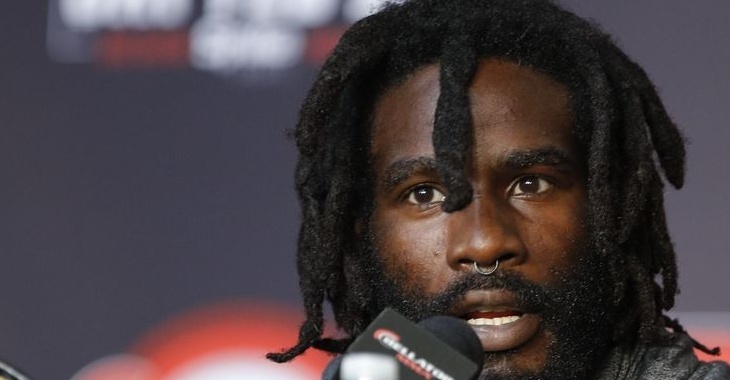 Starting his career in 2009, Straus has fought thirty-three times since and if you can believe it, fought eleven times in that one year alone. A stat that I’m sure that not many are aware of. This article first appeared on BJPenn.com on 12/21/2017.